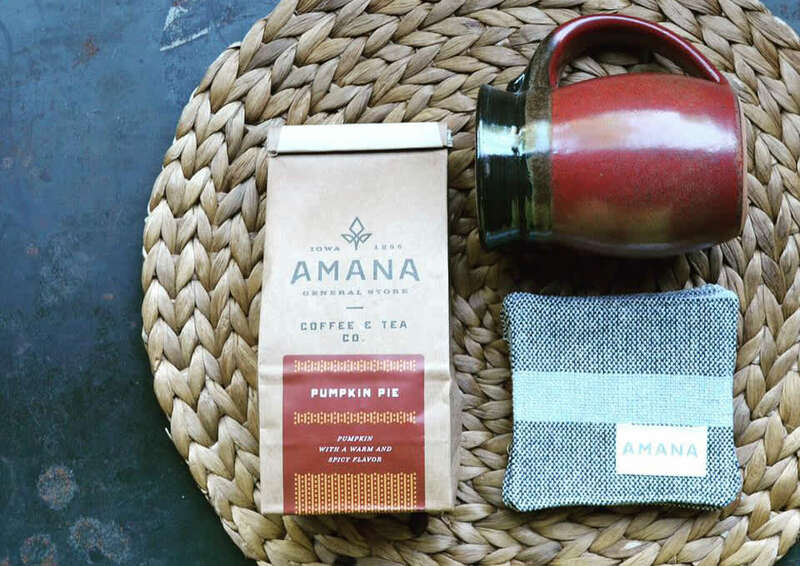 The Amana General Store started like other general stores throughout America's history. 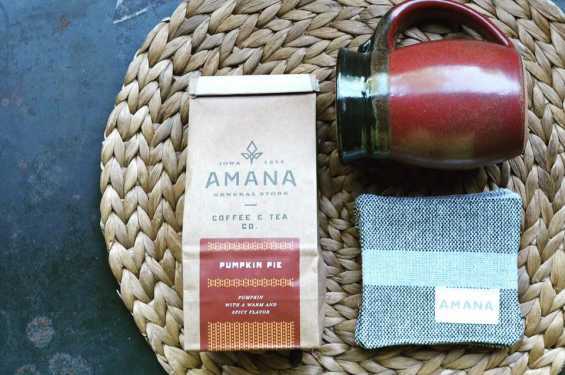 It was established to provide a variety of products that could not be produced in the Amana Colonies. Today they continue the tradition, by seeking out unique and quality products to share with their guests! It's referred to simply as "The Store" it is truly, a destination. Experience room after room of shopping delight including: fantastic Amana Foods, The Christmas Room, Amana Coffee and Tea and right next door the Little Red Wagon Toy Store.